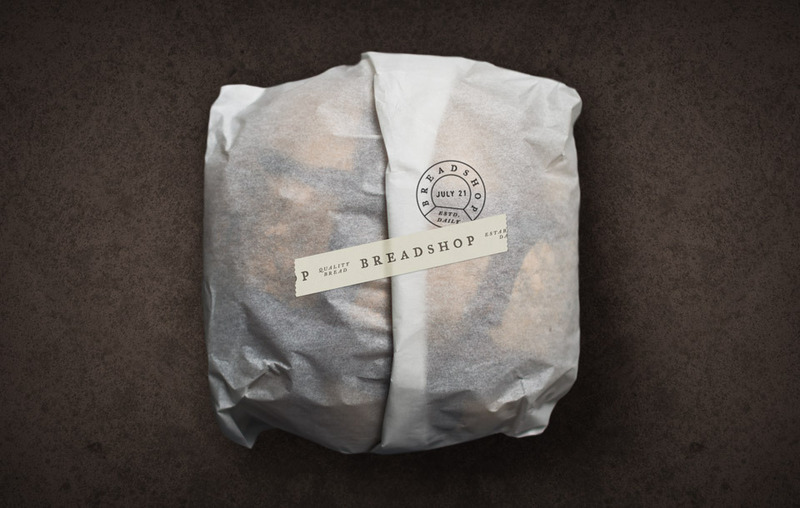 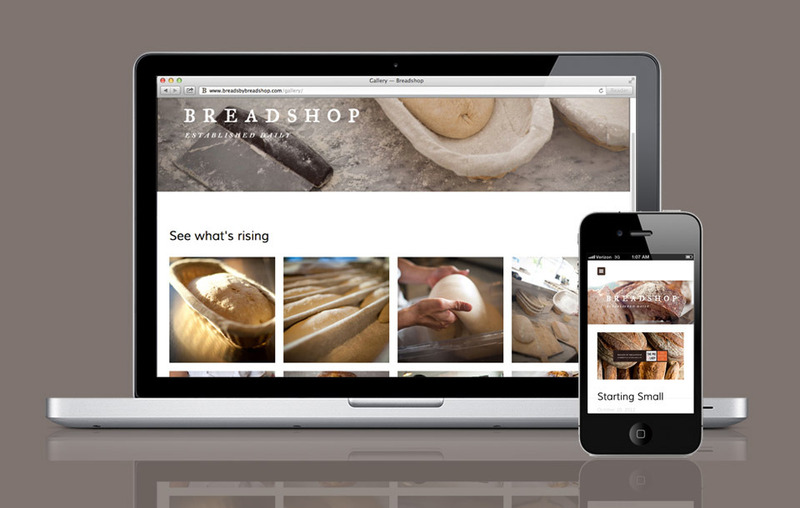 Hawaiian designer Scott Na’auao worked on this great branding project for breadshop, a specialty bakery in Honolulu. 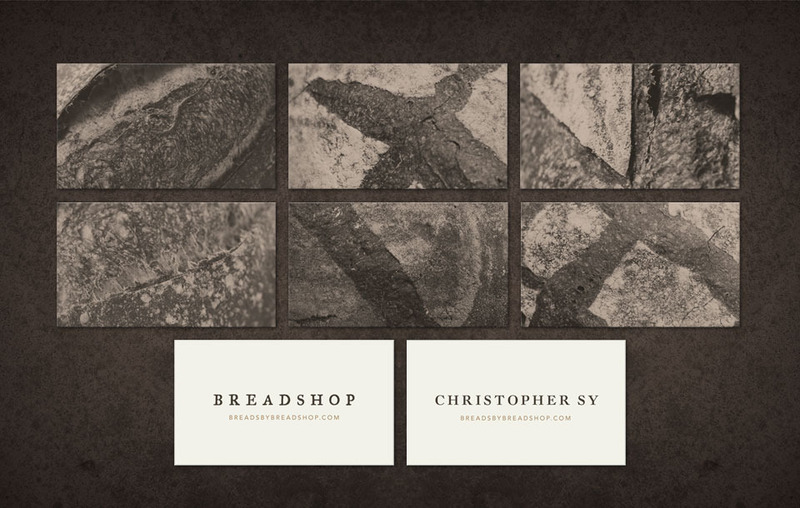 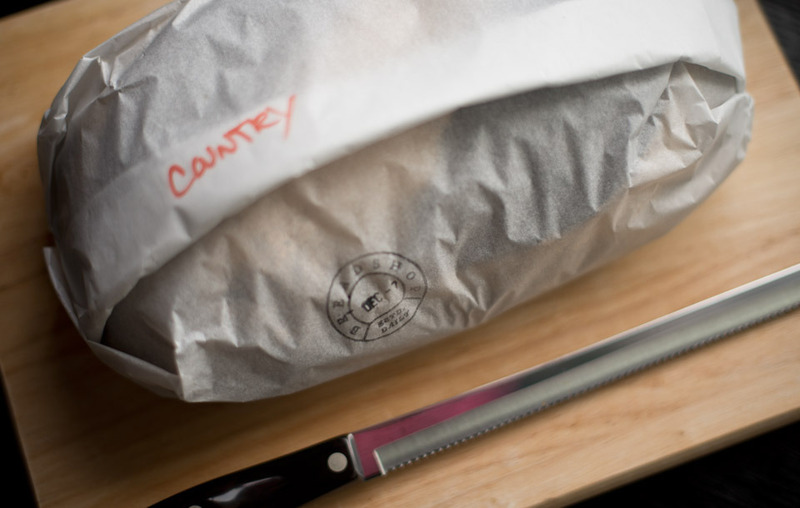 I love the simplicity and rusticity of the design, the stamp, the tape, the beautiful business cards, and what a great tag line (Breadshop – established daily). 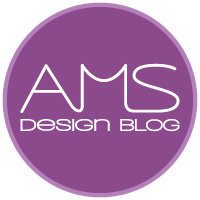 Check out more work by Scott on his website.